All players receive a SISM Street Soccer T-shirt! We host after school soccer programs in the Bay Area and provide students with a special SISM soccer experience. SISM began as a means of teaching players to learn a new skill slowly and properly. We teach students about patience, determination, being comfortable with mistakes while learning, and more. 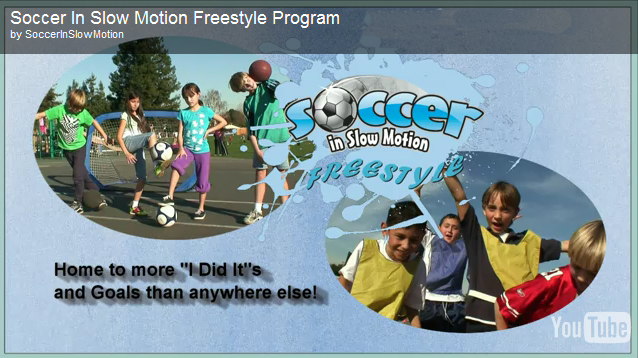 Students have a great time with our fun and challenging skills and our special street soccer balls. We have hosted Bay Area school activities at Booksin, Schallenberger, Bagby, Holy Spirit, Tian Tian, Hacienda, and Noddin Elementary School. Click the links below to register today.